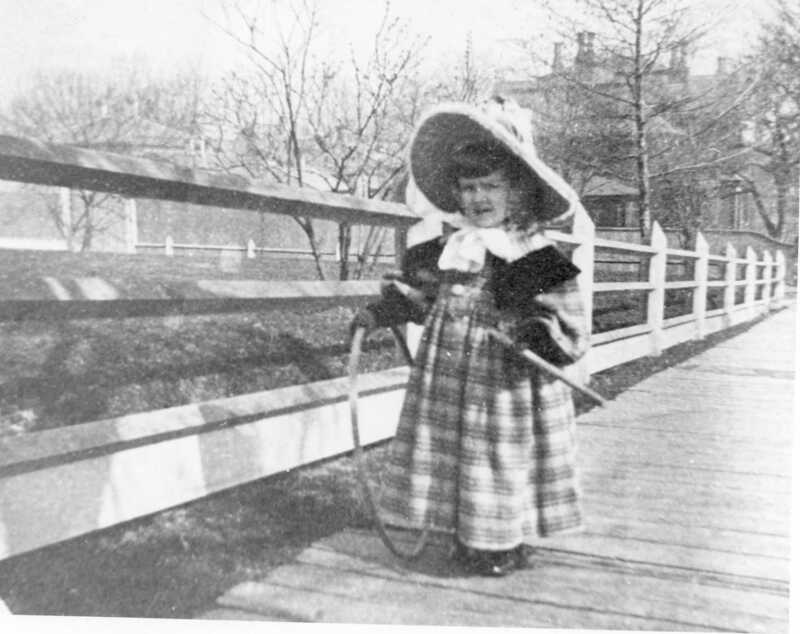 Our first photo shows a precious little girl with her rolling hoop and stick. The clothes look like they might be Victorian in vintage. 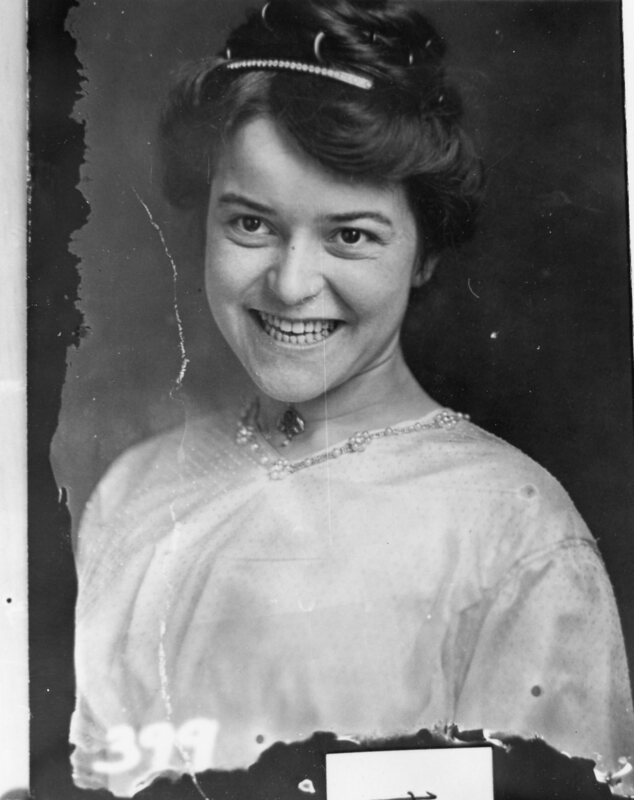 Our second photo for this week features a smiling young women wearing a fancy gown and tiara. Here’s your weekly reminder that at the library you can scan your photos and slides to create digital family albums and slideshows; and even use one of the Cricut machines, and other Creation Station equipment, to help you create a special paper family history album. 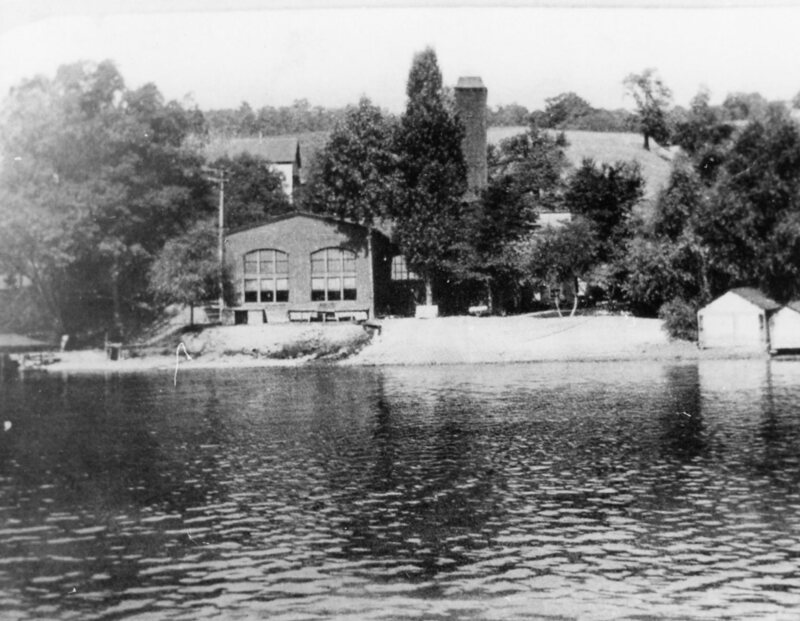 And if you find any old photos of the Corning area that you don’t know what to do with – you can always donate them to the library! We’re happy to add new photos to our Photo Archive!